you can set time and check unlocking record. 1. A metal forming box, with less solder joints, strong anti-tamper capability. 2. The"U" type of lotus leaf doors opening 120 degrees, the side door latch with the lock hole liking a whole, has incomparable tamper-resistant capability. 3. Anti-tamper round bolt, increasing lock point, all these accord to safety science design. 4. We are one of enterprises who passed the 3C safety certifications firstly, and the market share is ahead of China recognized brand for 20 years. 5. Height freely adjustable shelves, changing the memory space, remaining more. 6. 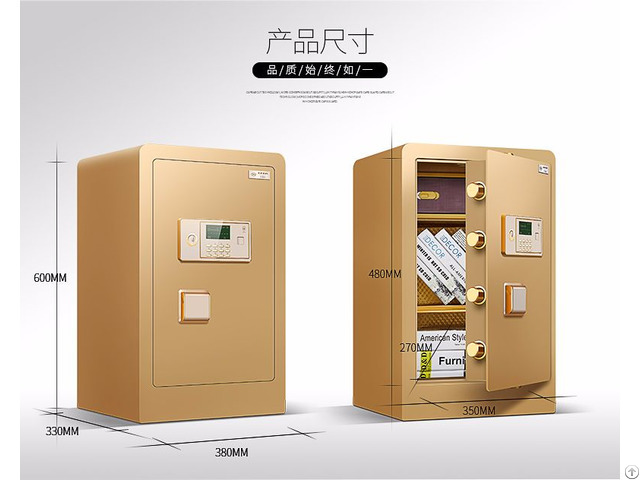 Electronic lock has imported chips, dual-circuit board design, emergency key switch and humanization design, just in case. 7. It is durable, having anti-corrosion surface. 8. 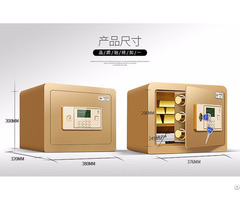 All equipments use advanced digital equipment production lines, to ensure a high degree of common standard. 9. Removable high-strength nylon casters, machinery of armored protection agency, multi-point safety system settings, vibrating alarm. 10. It meets the national standard GB10409-2001 from pickling, phosphatized, passivated pre-treatment to the surface electrostatic spraying. 11. Setting aside mounting holes to ensure product’s fastness and safety. 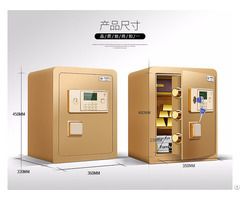 Business Description: Junba is a professional manufacturer of making various of safes and security products, such as safes, safe boxes, fireproof safes, file cabinets, filing cabinets, gun cabinets, various lockers, serried cabinets and bank vault doors. 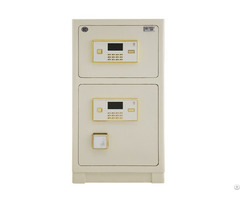 We also can make steel security products according to the customer request. Please consult us for more.